Cattai National Park is in two sections. 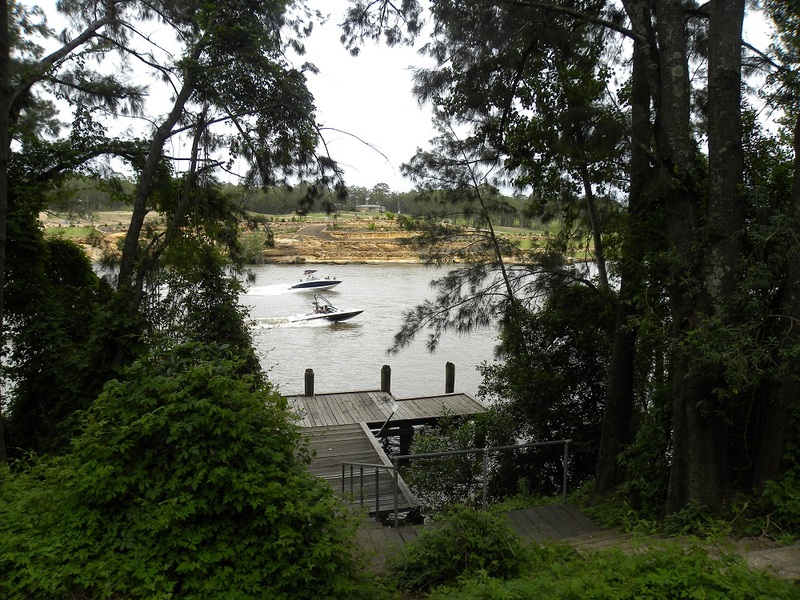 We went to the day use area on the Clarence Reach section on the Hawksbury River. 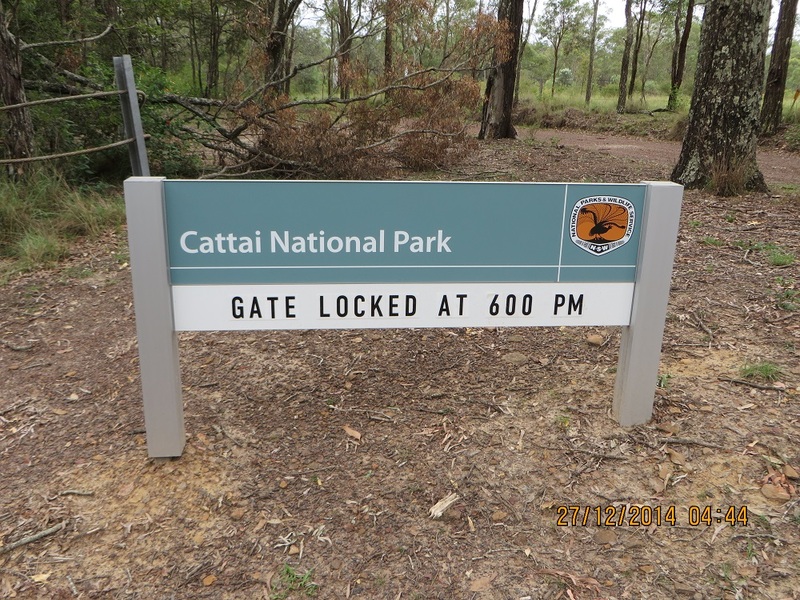 This section of the Park is not far from the historic Pitt Town. The camping ground, in the same general area, was very popular and busy. But I found a spot away from the crowds where they would not hear my voice and enjoyed a great time at this Park. I did not have a great deal of time and I was fortunate to have 11 contacts, thus qualifying the park for the VKFF award. I had contacts with the following stations: 03:47 UTC, VK3ANL/P3, Nick in Churchill NP; VK2UH, Andrew; VK3MRG, Marshall, VK3FQSO, Amanda; VK2AMF, Mike; VK2UNC, Owen; VK4GSF, George at Toowoomba; VK2IO/P, Gerard at Gosford; VK3YSP, Joe, at Burrowa-Pine Mountain NP 5 and 7 and 5 and 8, and Joe called me: VK3FOWL, Julie also at Burrowa-Pine Mountain NP: and VK1DI/P2, Ian on VK2/SM-090, Cathcart Trig, worth six points. Thanks to Andrew, VK2UH, for spotting me. I reckon 11 contacts in just over 20 minutes salvaged the day! Thanks to all of the stations who gave me a call. It is always greatly appreciated.